Luxury abounds in this spacious open concept one floor condo with 2 bedrooms, 2 baths, den, 2 car garage with plenty of storage. 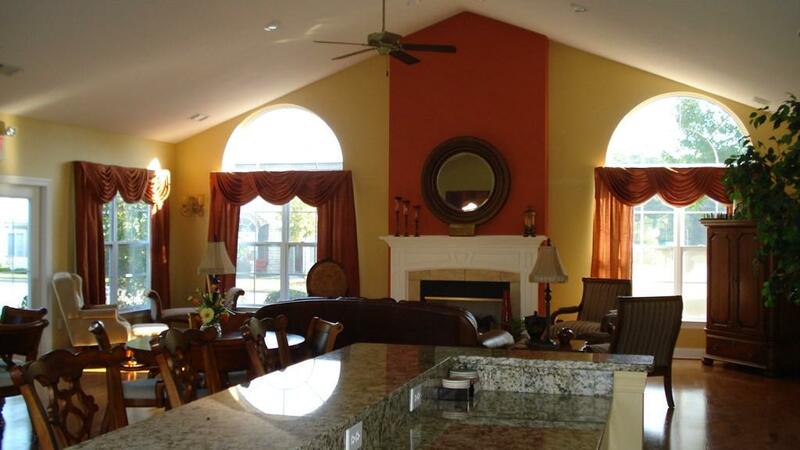 Granite countertops, hardwood floors are just a few of the many upgraded features in this home. 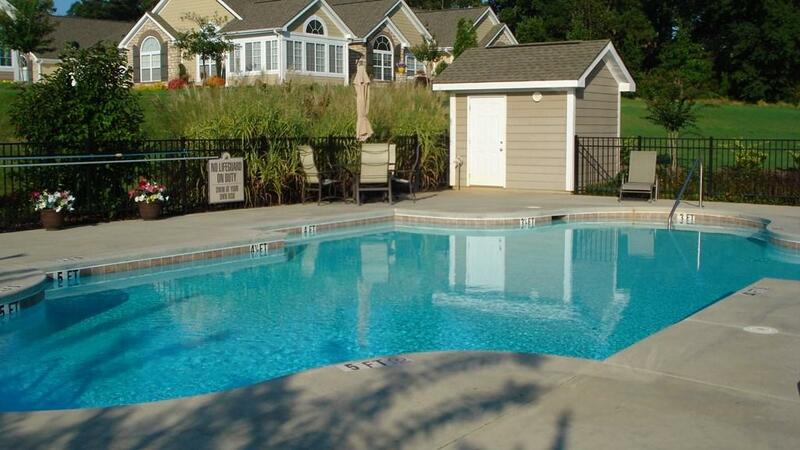 Enjoy maintenance free living with a gorgeous clubhouse, salt water inground pool and exercise room. 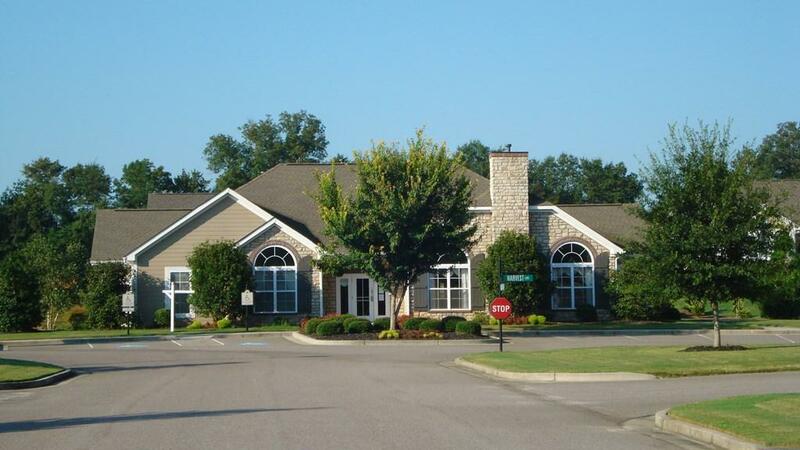 Monthly fee is $255 and covers the exterior of condo including roof, building insurances, lawn maintenance and fertilizing, shrub trimming, termite contract, sprinklers are fed from private wells, street lights, pool and clubhouse. This is a fantastic place to call home. 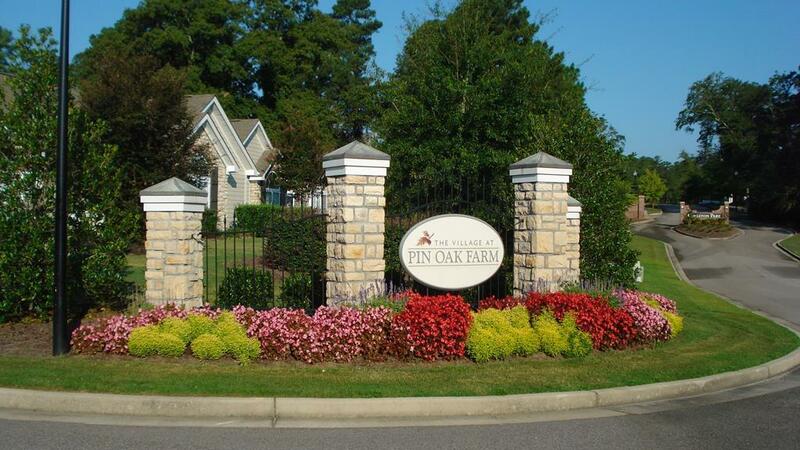 Listing provided courtesy of Laraine A. Clark of Woodside - Aiken Realty Llc.